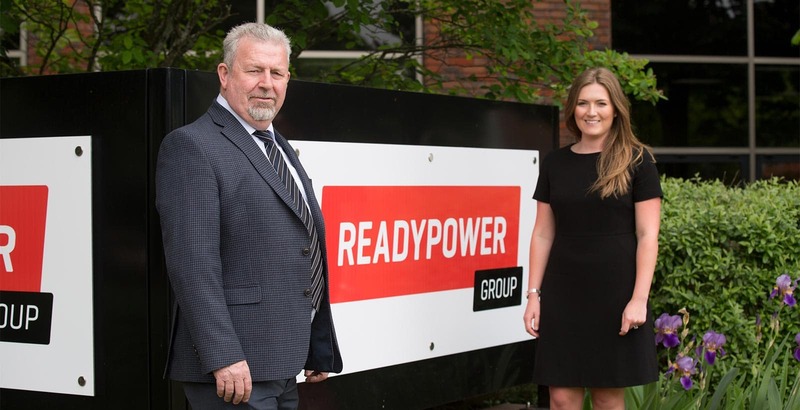 Readypower Rail Services Group has relocated its southern headquarters from Wokingham to new premises at Winnersh Triangle. A leading rail fleet and service provider, the group offers the most diverse specialist rail machinery and civil engineering solutions in the UK. Readypower has moved to 620 Wharfedale Road, taking up 20,455 sq ft of high quality business space. Its move to Winnersh Triangle sees Readypower joining other key engineering and science companies to create a technology hub at the heart of the award-winning business park in Reading. As a major national name in rail services, Readypower has one of the largest and most modern fleet of specialist rail plant equipment, supporting railway construction works throughout the UK. Readypower’s decision to relocate to Winnersh Triangle reflects the business park’s reputation for providing high quality, flexible accommodation and first-rate amenities for its occupier community. Readypower’s CEO Russell Jack said: “We’re excited about our move to Winnersh Triangle; this is a positive step for the company. Since our management buyout in February 2017 we have invested heavily in assets, people and infrastructure. Moving our head office into this fantastic building at Winnersh Triangle will give us a perfect base from where to carry on building a great company. JLL and Vail Williams acted for Frasers Property and Haslams acted for Readypower.